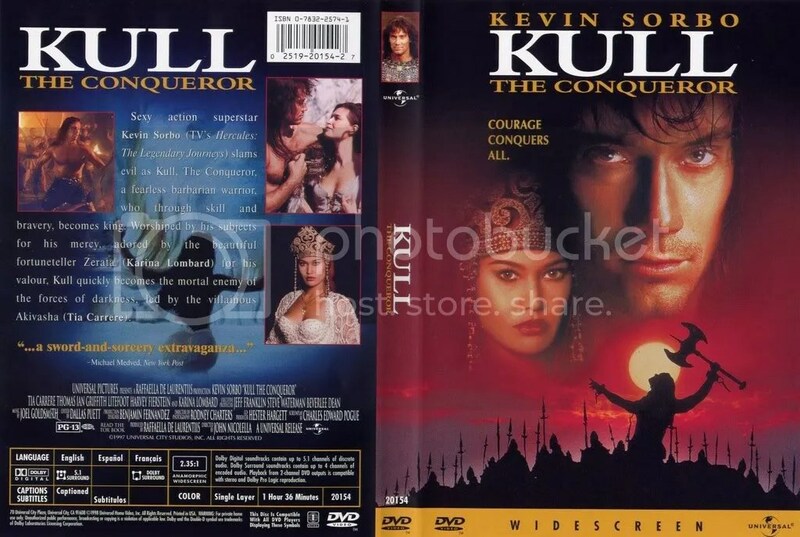 Kull the Conqueror (1997) was supposed to be Conan the Conqueror. Problem: Schwarzenegger did not want to play Conan again. (After the way Conan the Destroyer turned out, is anybody surprised?) 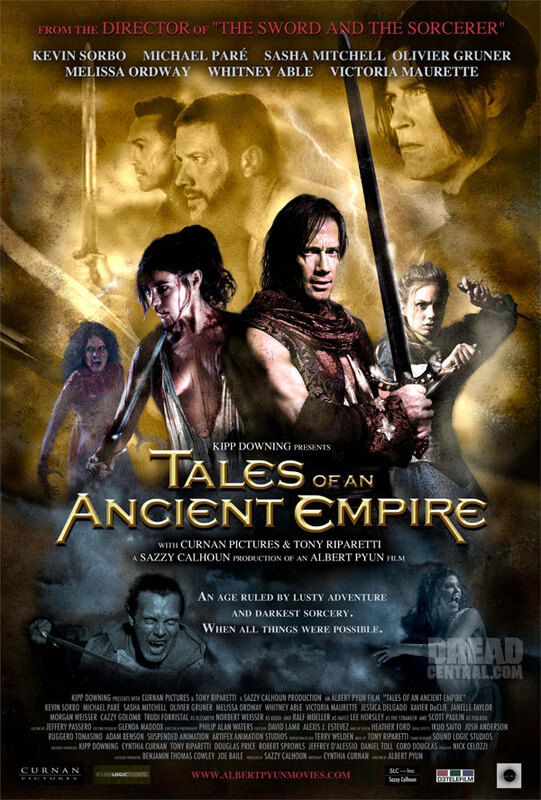 The producers et al called up Kevin Sorbo, already a hot property thanks to his lead role in Hercules: The Legendary Journeys. Kevin Sorbo did not want to play Conan given that Schwarzenegger had already put his stamp on the role. What did the producers et al do? Changed the title to Kull the Conqueror. For those who don’t know, Kull is another Robert E. Howard character, one that actually predates Conan in that Kull is from Atlantis. Kull shows up for the try-outs being held by the King of Valusia for his elite Dragon Legion. General Taligaro won’t allow any lowlife Atlanteans into his legion, so Kull doesn’t get the job. Meanwhile, the King has gone mad, butchering people in his throne room. For some reason Kull rides along with General Taligaro and then tries to reason with the King. Anybody who has ever watched a single episode of Hercules: The Legendary Journeys will know exactly how Kevin Sorbo plays this scene, making the most of his rich, deep, soothing voice. No luck. 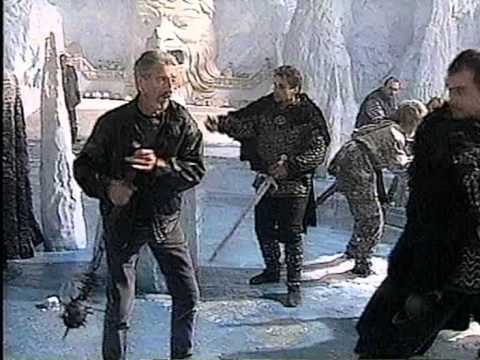 The King pulls a surprise attack, forcing Kull to land a mortal blow. Before the King dies, he makes Kull his heir just to put the screws to General Taligaro one last time and set Kull up for more or less immediate assassination. Does the General, who is the valid heir to the throne, summon the Dragon Legion and put several dozen arrows into Kull right then and there? Of course not. 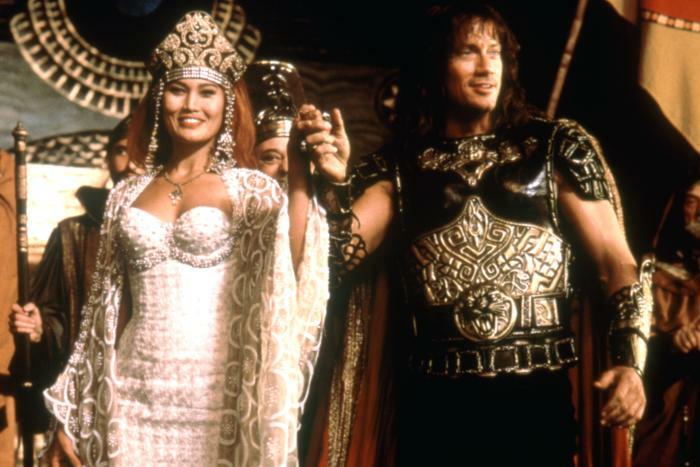 Taligaro and the King’s cousin take the scenic route by raising the long-dead witch queen Akivasha, played by the Queen of the ’80s Bad Girls, Tia Carrere. How powerful is Akivasha’s magic? I’d love to see the outtakes from this scene, because you just know there had to be some. 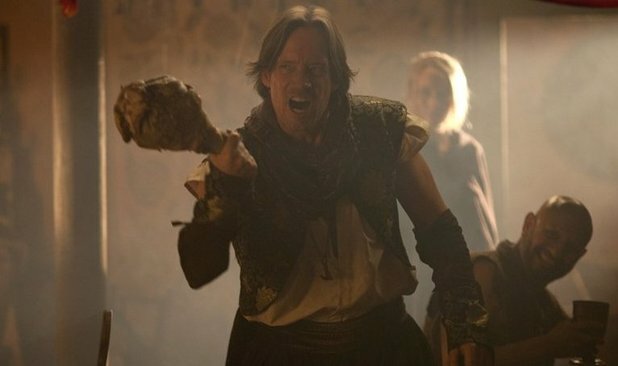 This is not a shining moment in Kevin Sorbo’s career. Somehow Zareta manages to get the antidote to Kull in time to save him. The only thing that can stop Akivasha and her demons is the “breath of Valka.” The quest for this artifact takes Kull and Zareta through the usual perils and intimate moments. 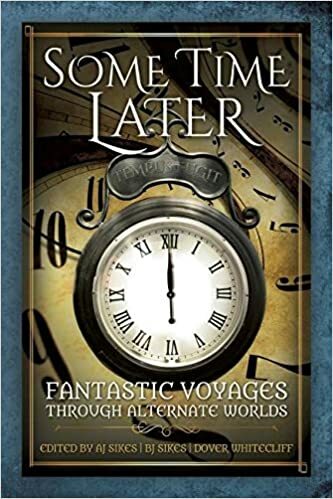 Zareta’s brother Ascalate comes along for the ride. He’s some kind of shaman. The “breath of Valka” is a rather literal artifact, so much so that Zareta has to inhale it. Prolonged exposure will kill her, so Kull and Ascalante rush her back to Valusia for the big showdown with Akivasha. 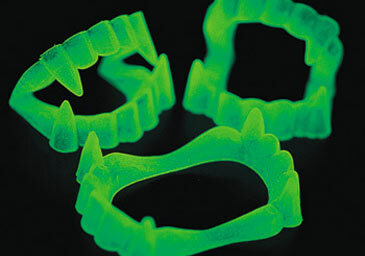 This is the only photo I could find that will give you a hint about where the “breath of Valka” comes from. See that face in the background, the big one carved into the wall of snow? Valka’s breath comes out there. Where else do you get to see Kevin Sorbo French kiss a demon?